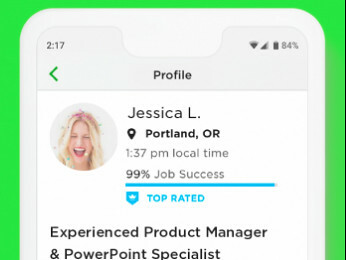 I don't have any tips on how to get approved, it is really hard these days, as upwork gets about 10K new applicants each day and accepts only a small number. Only people with skills that are underrepresented will make it. That may very well be in your case. But generally, you have to change your wording. You state that you are here because you want to learn, that your work is based on truth and honesty, and don't care about the money you make. 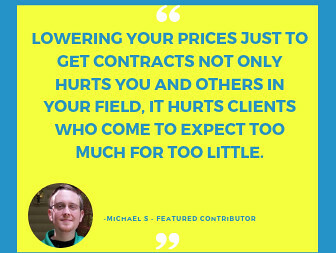 Your client does not want to teach you anything, he wants you to have the necessary skills already, he wants your work to based on your skills (truth and honesty should be a given), he wants you to be confident about your skills, and if you don't care how much he pays you for it, you will not be taken seriously. You just invite scammers that way. Thank you so much, I will edit my it right away. Anything else that should be changed? Hi, I'm new to Upwork. I have created this account for two weeks and Upwork still rejects my profile. I tried every tip and trick, added portfolio, experience, tests... but Upwork keeps sending me an email over and over that said my profile has been rejected. Find a different platform. This one is full. 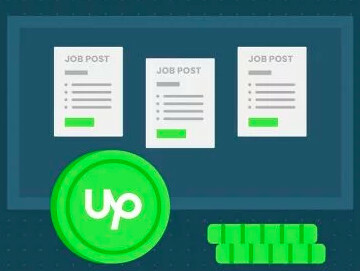 Every day 10.000 freelancers try to join Upwork. 98% are rejected. Of those who get in, the majority never earn a single Dollar. To the best of my knowledge, as soon as your customer uses the BYOF feature, your profile will be accepted immediately. My profile is also 100% completed but not approving. Can anyone tell me the exact reason for this and tips for getting approved, I tried many times.